The No. 1 way consumers define a healthy food is: “high in nutrients/healthy components. * Nutrients such as protein and dietary fiber incorporated in these foods can present some particular challenges that we anticipate, address and solve, so that our customers are able to give today’s consumers the nutrient-enhanced products they want. 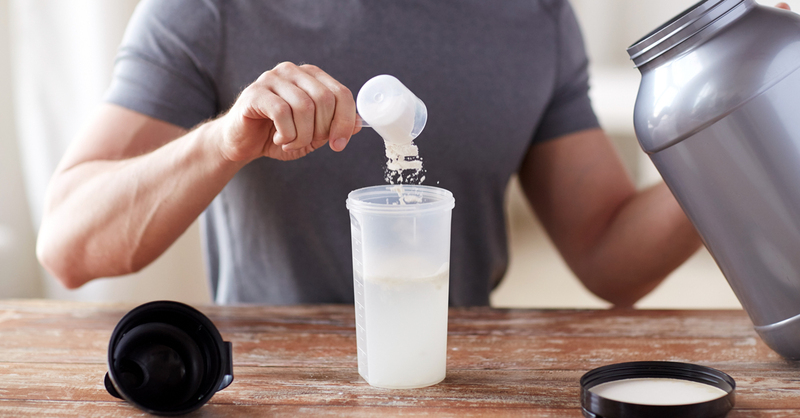 60% of consumers sought more protein in their diets last year, and just over 1/3 of U.S. households say they are following a specific protein-focused diet. Protein-rich products have evolved from sports nutrition-focused products to mainstream product nutrition. Whether it be on the go or at the gym, a high protein shake or bar can deliver high quality complete proteins for a healthy lifestyle. As the popularity of plant-based diets grows, plant proteins are emerging and can present formulation concerns including: flavor retention of source material, reactions to other ingredients causing textural issues, and lower concentrations requiring higher usage rates to reach a given claim level. 63% of consumers tried to add more fiber to their intake last year. High-fiber foods, powders and drinks remain in high demand, and fiber is the specialty supplement most often requested by Millennials. Meal replacement bars and shakes in particular are great vehicles for fiber supplementation that provide what consumers want: satiety, nutrition, and convenience. We work directly with our customers to help select the right dietary fiber or combination of fibers for their specific applications based on customer and consumer preference, including non-GMO and organic options. Careful choice of fiber, including how it works together with other ingredients, is key to maintaining shelf life, especially in nutrition bars. Find out more about how we help you move nutrition forward, with successful nutrient-enhanced products that meet today’s consumer demands.